Why use Google Forms for Work Flow? Keep in mind: This is not just for apps that generate links. Some apps have links automatically generated, but if a link is not generated, a link can be generated by uploading to Google Drive. 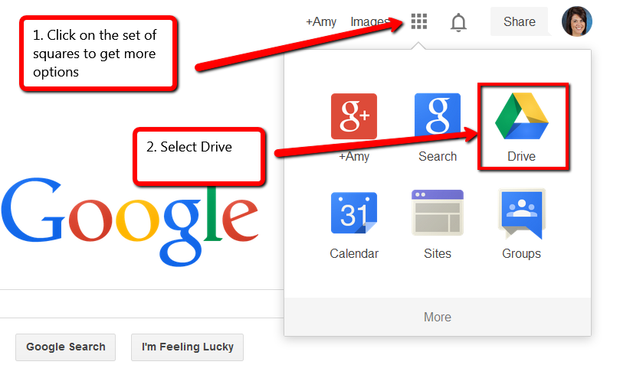 Why Use Google Folders for Work Flow?